Can Fort Collins residents find the most wildlife and plants? Everyone is invited to join the friendly competition between cities across the world, City Nature Challenge. 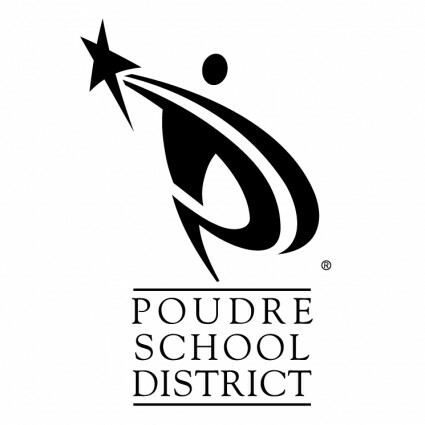 Get outside and collect scientific data! 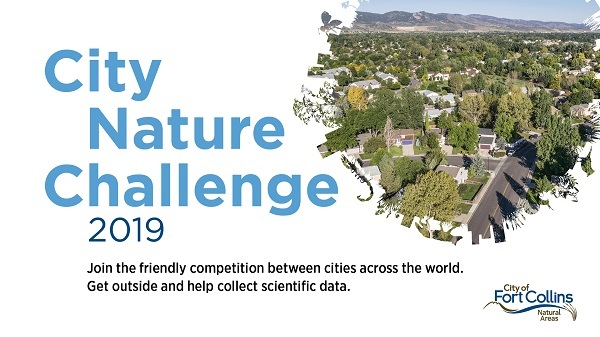 Join the "City Nature Challenge 2019: Northern Colorado project"
Learn how to use iNaturalist in preparation for the City Nature Challenge! Do you like identifying wildlife to the family, genus or species level? Join us for this event for fun and refreshments. Amateur and professional biologists and naturalists welcome! Login to Engage to sign up. Win a Free Garden in a Box! Take pictures of wild plants and animals from April 26-29th and win a chance to receive a free Garden In a Box kit. Award goes to our top observer. Reduce water use and upgrade your landscape the easy way. Do-it-yourself kits from Resource Central come with 15 to 30 starter plants, a comprehensive Plant and Care Guide, and one to three plant-by-number maps. 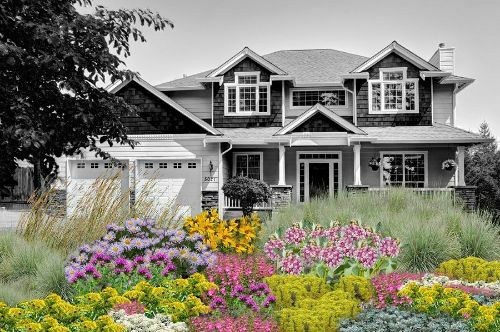 Regardless of expertise, you can save water and beautify your landscape with these affordable gardens. Use binoculars, spotting scopes, and viewing blinds for a close look. Avoid nests and dens. Leave baby birds and other animals where we find them. Learn to recognize and respect wildlife alarm signals. When an animal changes behavior as a result of our presence, we are too close. Put the safety and health of wildlife first by resisting that impulse to offer a handout. Reserve feeding of wildlife to backyard birds. Use a telephoto lens from a viewing blind or a vehicle. Never chase, herd, flush or make deliberate noise that stresses wildlife. Leave plants, trees, and other natural features as we found them. Encourage photo and film editors to adopt ethical standards that include lens size of published photos. Depict wildlife as part of a natural environment and identify photos of captured wildlife. Ask permission to watch or photograph wildlife on private land. Observe all rules and regulations. Wait our turn to view or photograph animals when sharing a viewing area. Leave pets at home or in the car. Tread lightly, staying on trails and roads. Return a gift to nature in all our actions. Consult our local wildlife agency for specific guidelines on ethical wildlife watching, filming and photography. Participate in wildlife and habitat conservation. Help others to become responsible wildlife watchers.